In the past four months, Junior WPH Juarez has traveled to the USHA Four Wall Nationals in Southern California, the Colorado State 3-Wall Championships, Junior WPH’s Battle of the Border in Tucson, and the 3WallBall Championships in Las Vegas. Junior WPH Juarez will hit the road again next week for the Simple Green U.S. Open of Handball, followed by the Tucson R48 Memorial/Battle of the Border II two weeks after the Simple Green U.S. Open. 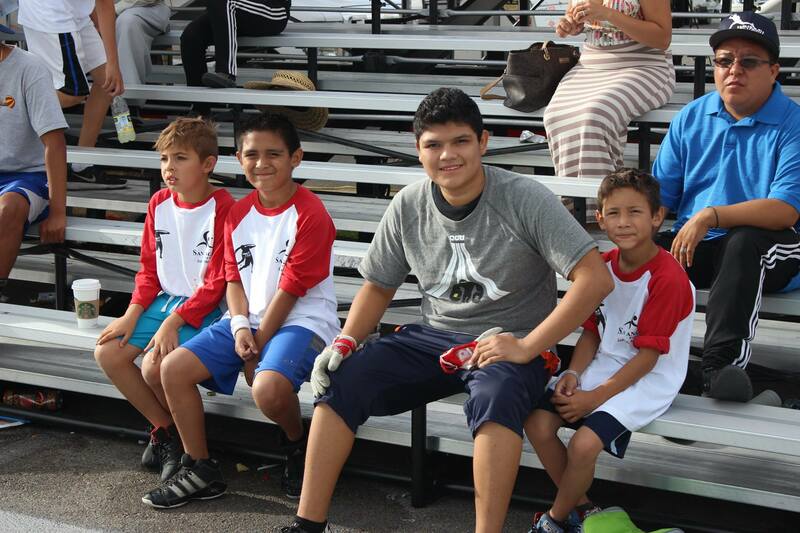 Between the four team trips that have seen Team WPH Juarez log more than 8200 miles in the Team Juarez van, Junior WPH Juarez hosts weekly junior handball clinics for the more than 20 active junior players in the junior handball hotbed. Do you want to start a junior program in your community? The World Players of Handball can help! The WPH can help to train junior coaches, provide equipment, help you market the program, and provide opportunities for juniors to compete in sanctioned junior tournaments. If you are interested, please contact David Fink at fink@juniorhandball.org.